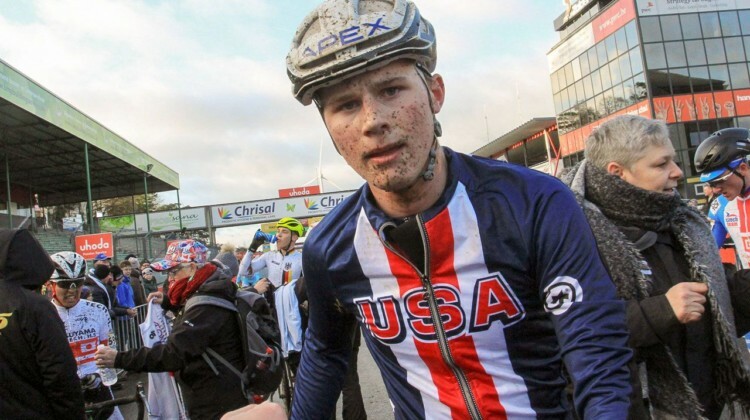 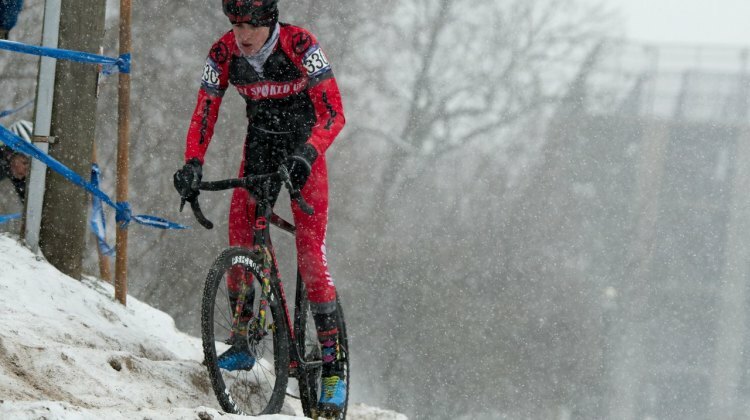 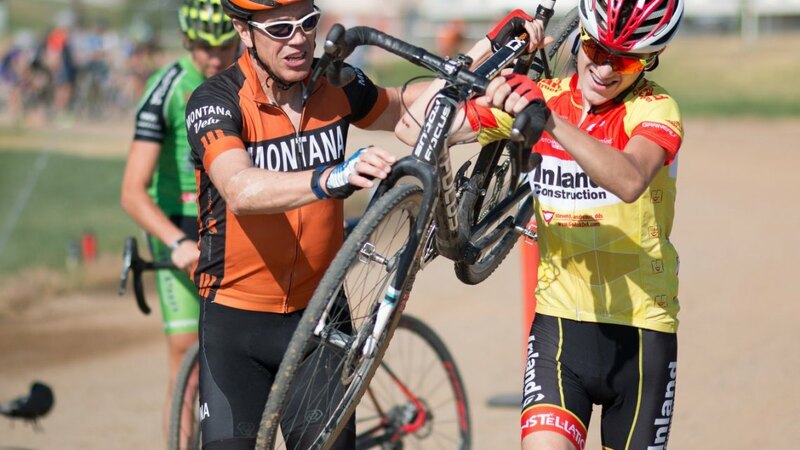 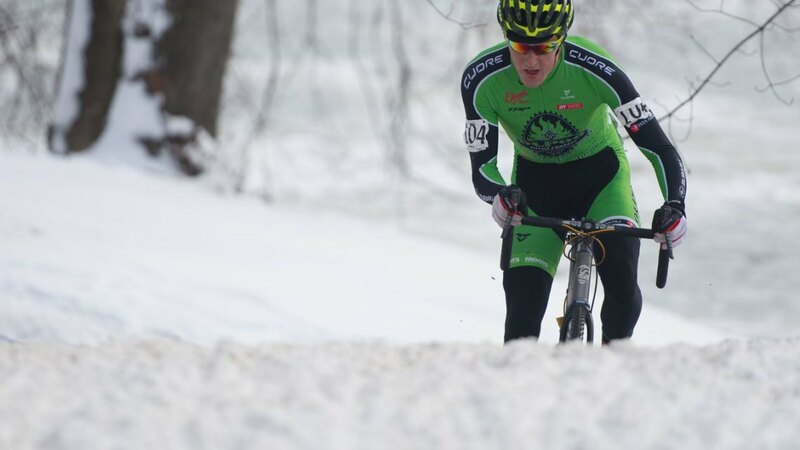 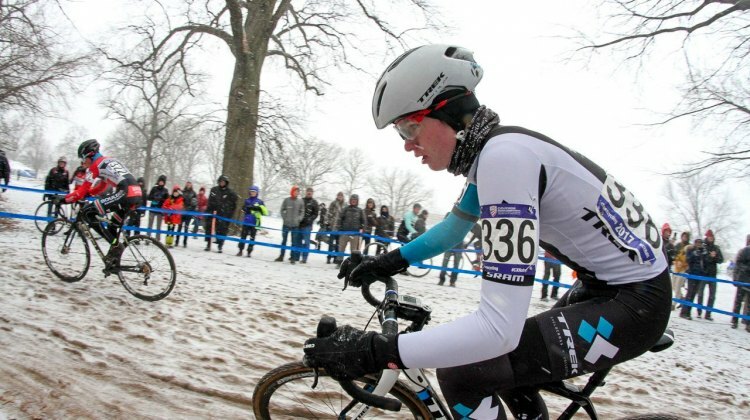 U23 National Champion Lance Haidet was an elder statesmen at the 2017 Montana Cross Camp. We talked to him about winning Nats and his upcoming season. 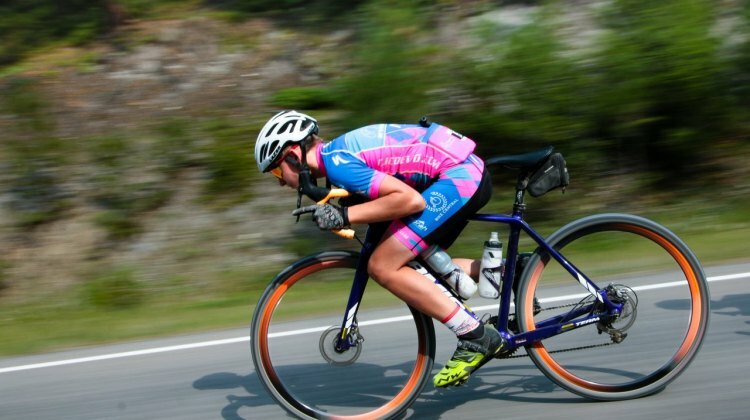 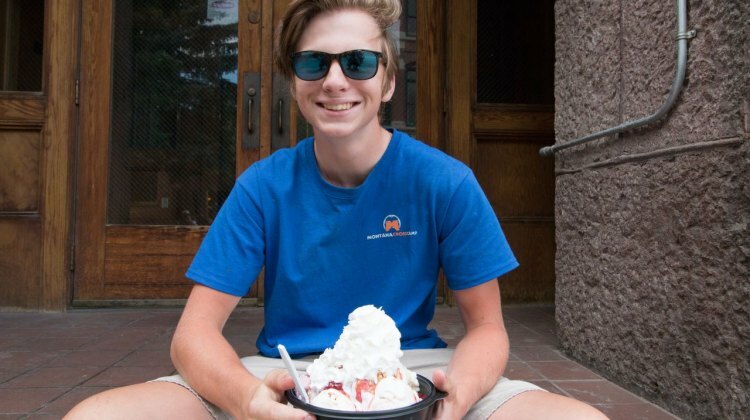 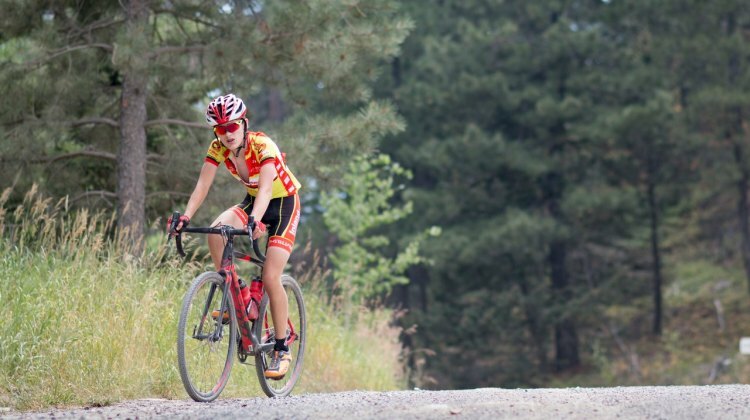 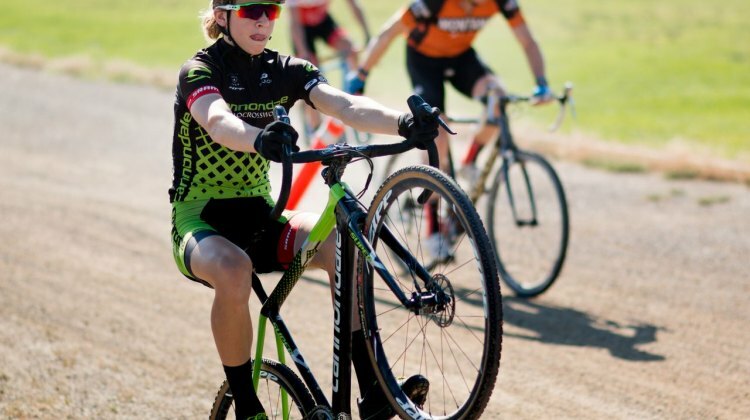 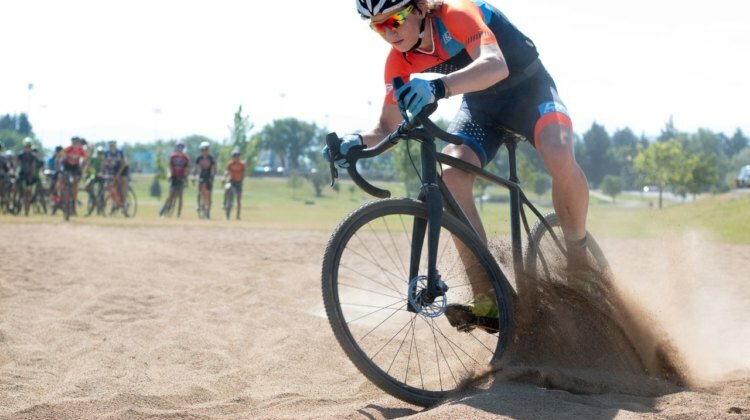 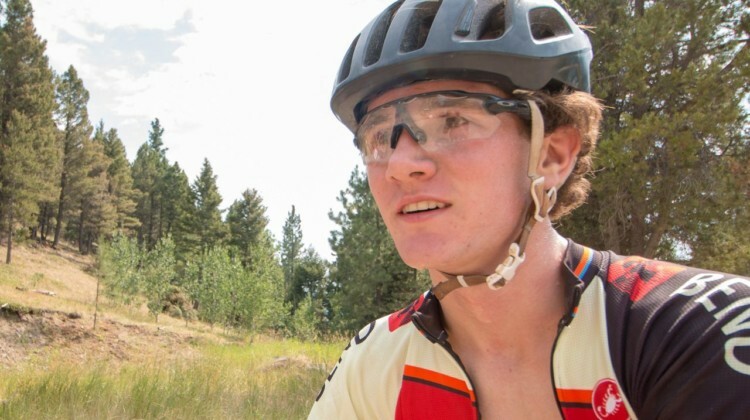 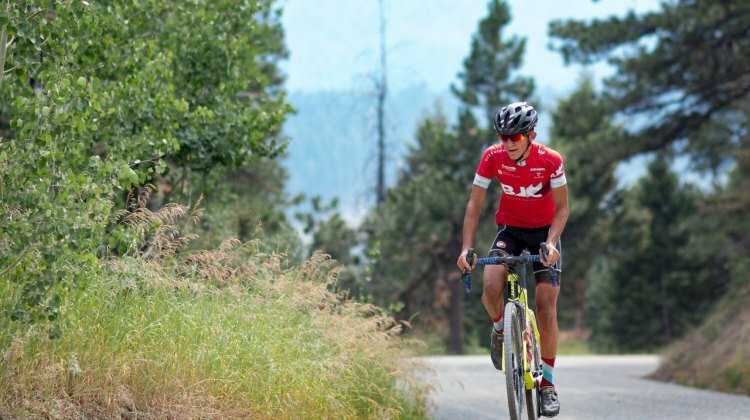 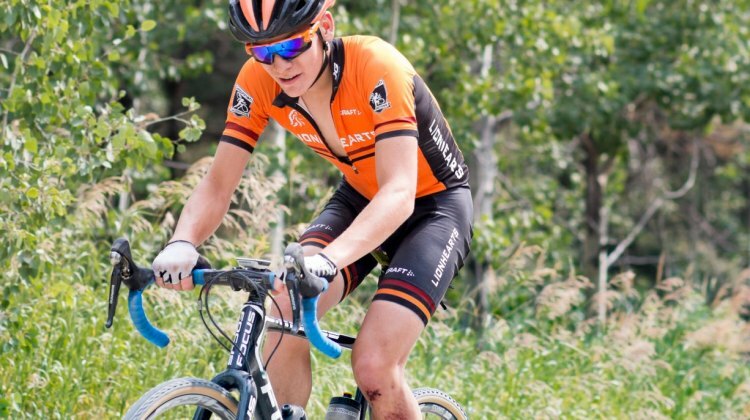 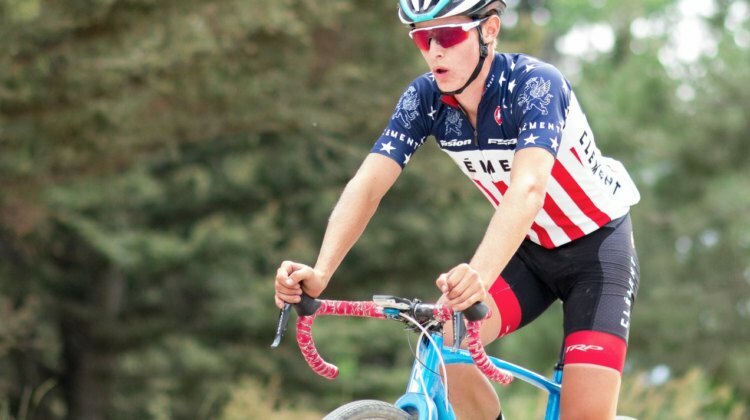 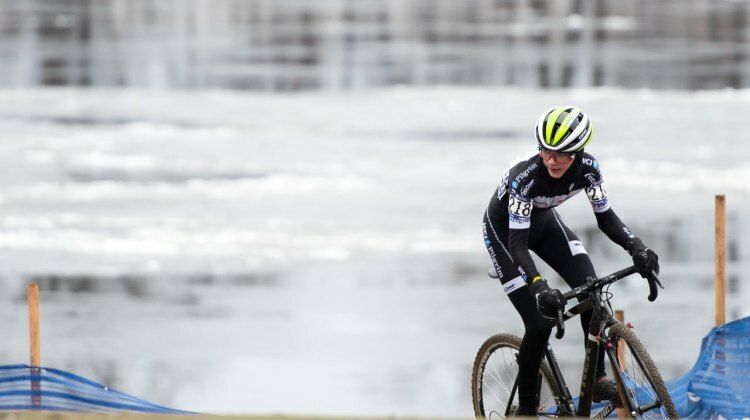 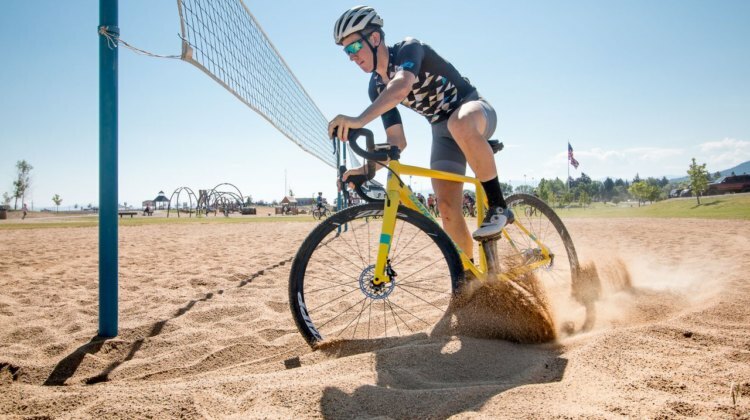 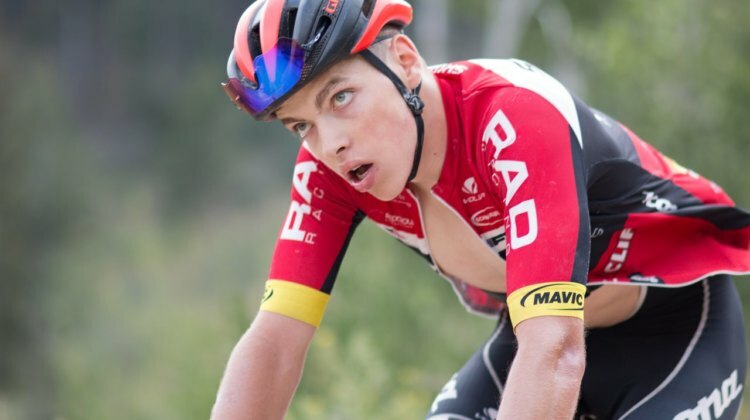 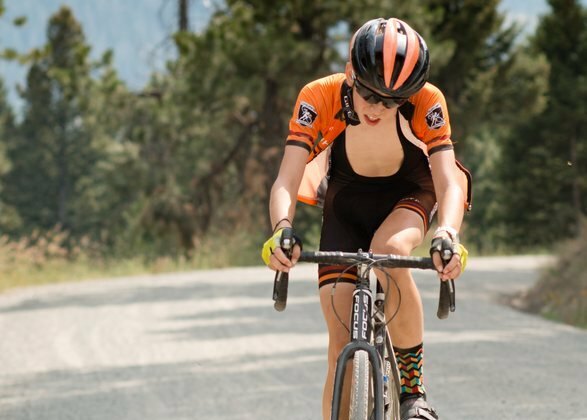 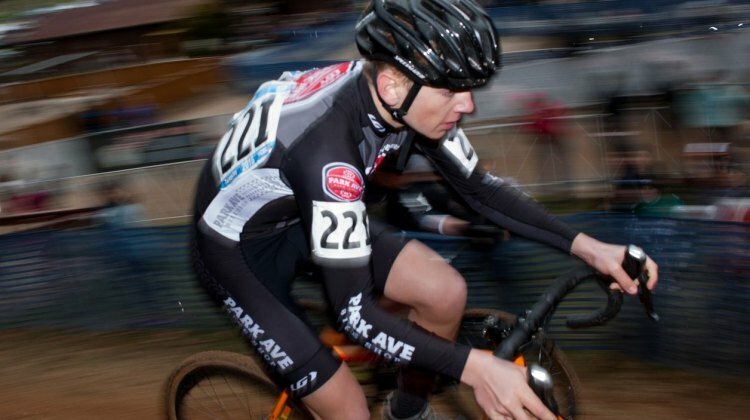 Each summer Geoff Proctor brings top youth cyclocross talent to Big Sky Country for Montana Cross Camp. 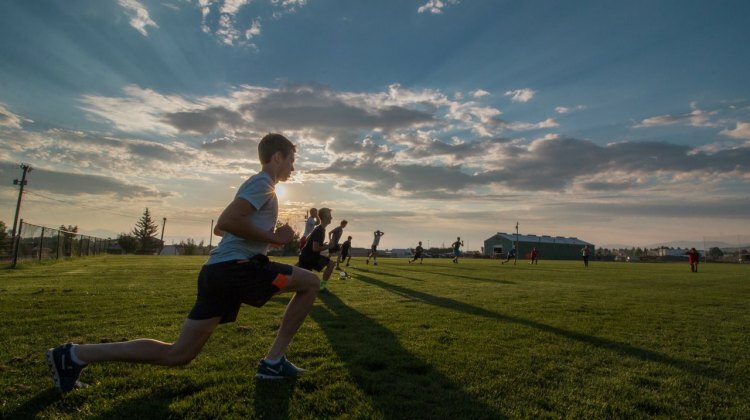 We take a look at the camp’s morning workout routine in photos and video.